314pp + ads. 2nd ed. 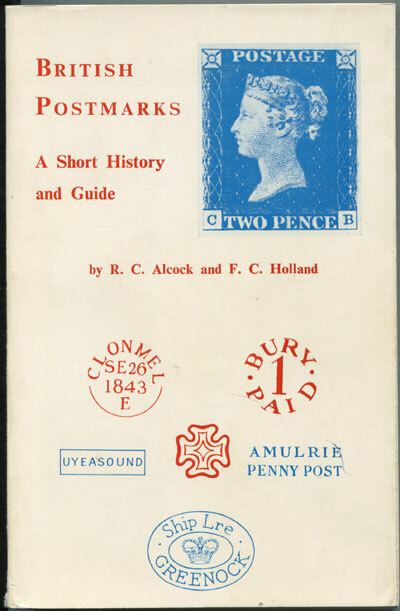 Ex library with h/s's on half title and title page otherwise clean in original card covers.Standard guide to postmarks.